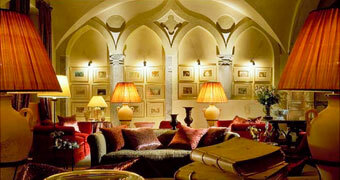 A 15th century convent, complete with period frescoes and vaulted ceilings, has become one of Milan's most desirable hotels. 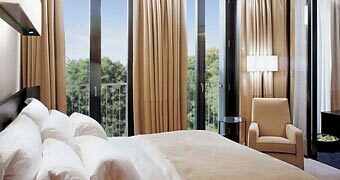 Sumptuous suites, gourmet restaurants, an exclusive city spa and a world class business center: the art of luxury in Milan. 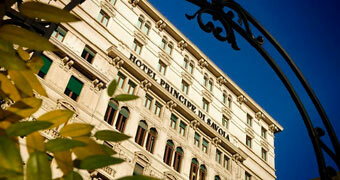 For way over a century Grand Hotel et de Milan has been the elected haven of the world's glamorous elite. 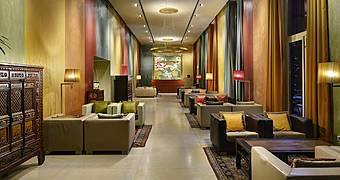 In line with Bulgari's bold and contemporary style, the hotel is dressed in rare and precious materials, from head to toe. 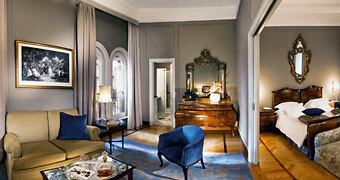 Hotel Boscolo Exedra, a tantalizing mixture of glamour, wellness, and design in the heart of Milan's fashion district. 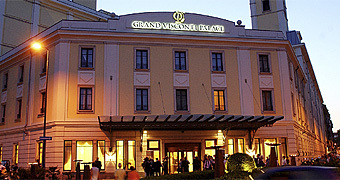 Milan's Hotel Grand Visconti Palace: a 4 star city resort, where doing business is always a pleasure. 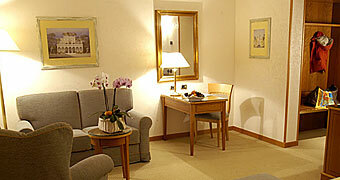 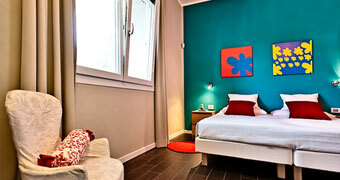 Hotel Excelsior Magenta is located in the town of Magenta, on the outskirts of Milan. 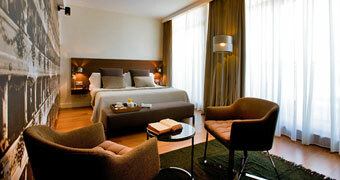 Enterprise Hotel is a new design hotel in Milan recuperated from an old industrial structure. 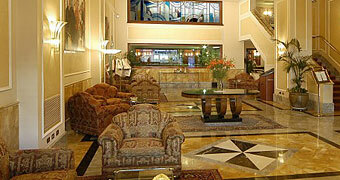 Modern architecture, vanguard technologies, turn-of-the-century decor, the kind of hospitality that makes you feel at home. 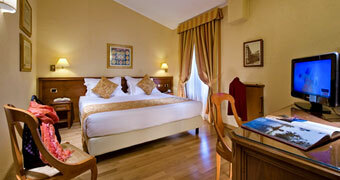 Hotel Galles is a supremely elegant and functional hotel situated in the heart of Milan.